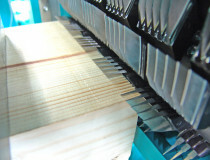 Ledinek has recently delivered, installed and put into operation the first finger-jointing line in Turkey. 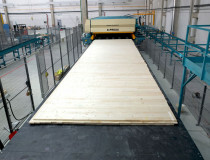 Successful installation and putting into operation of a finger-jointing line with a brand new Kontizink M machine and a planing line. 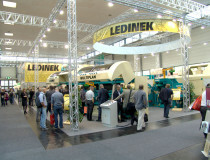 We are proud of the road traveled, the progress and achievements that we have won over a period of 38 years since the company Ledinek has been taking part at Ligna in Hanover. 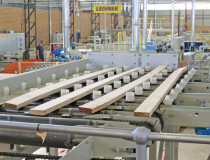 The Latvian company Cross Timber Systems recently built the first cross-laminated timber (CLT) material production plant in Northern Europe and Scandinavia. 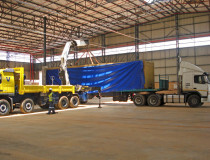 In the first month of the New Year Ledinek is finishing the delivery of machinery and equipment for the finger jointing line for the Merensky project in South Africa.